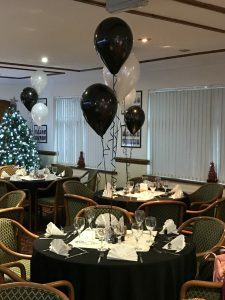 The clubhouse comprises of three spacious and comfortable rooms (the Bar, the Brain Huggett lounge and the Braid room) the bar and the lounge has a retractable wall creating a large function room capable of hosting up to 100 guests, ideal fro special occasion events. The Braid room has a more formal feel which is ideal for business meetings or presentations. The experienced kitchen team provide welcoming hospitality and great food to meet any occasion and the menu is well used by the members after their round. Mens, ladies and junior changing rooms are well appointed and there’s plenty of space in the club to meet up with fellow golfers before and after a game. These times relate to non-function nights. Where a function has been arranged the closing times will be extended accordingly. 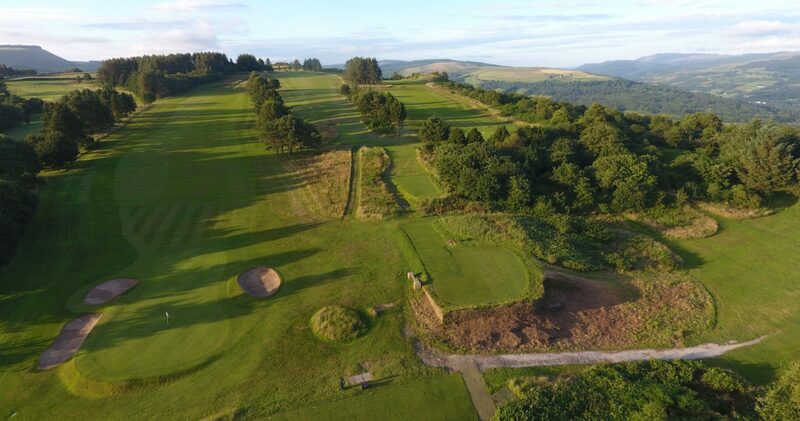 Members are also advised that during the winter months where it is clear that the clubhouse facilities are unlikely to be used, the clubhouse and bar may be closed by the Steward at his discretion earlier than the times specified above.